Download free cloud graphics. 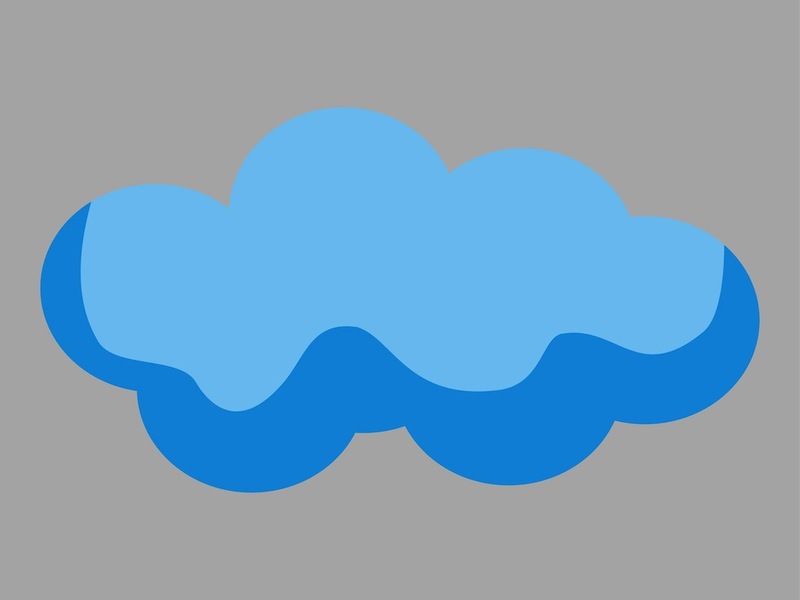 Vector illustration of a generic cloud shape. Cartoon style of the cloud with fluffy outlines and big shine represented by a shape in a light color. Abstract weather vector graphics for all your company logos, application icons, stickers, banners, labels and decals projects. Free vector for weather and nature designs. Tags: Cartoon, Climate, Cloud, Cloud Vector, Nature, Rain, Template, Weather.